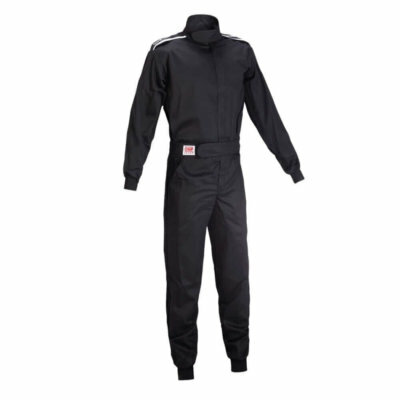 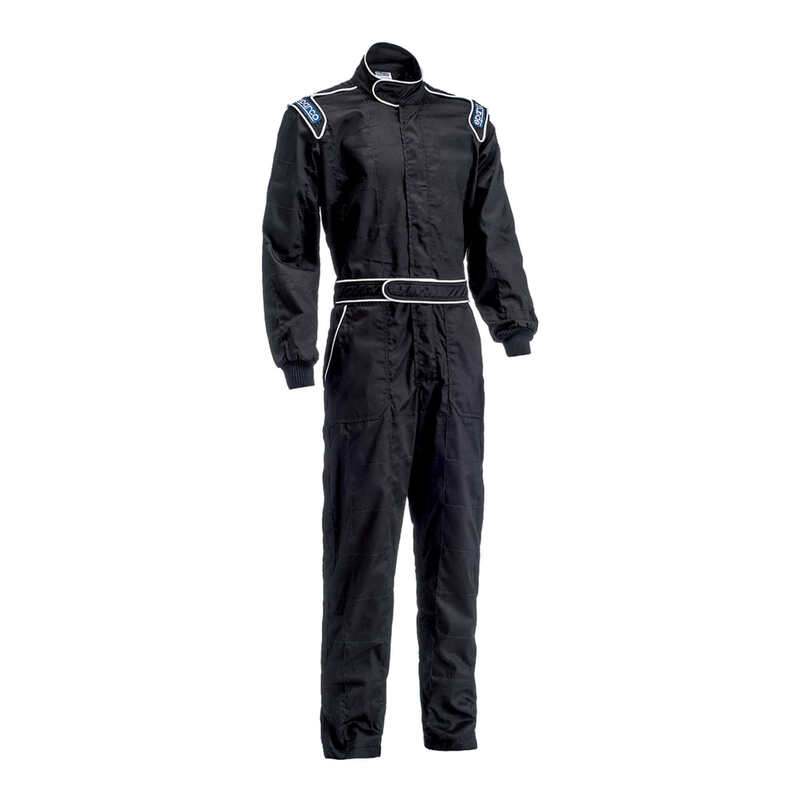 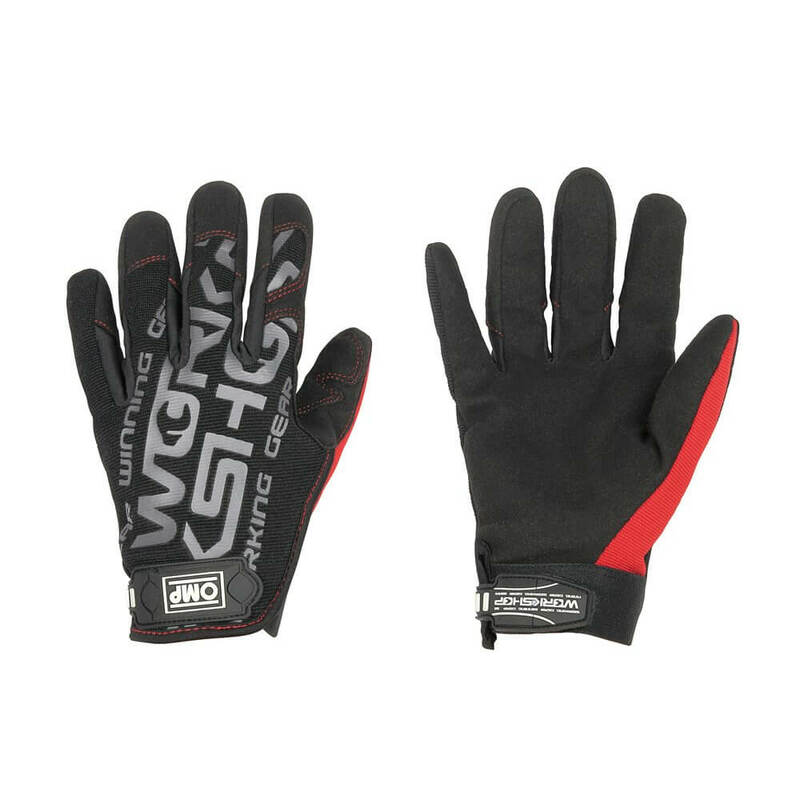 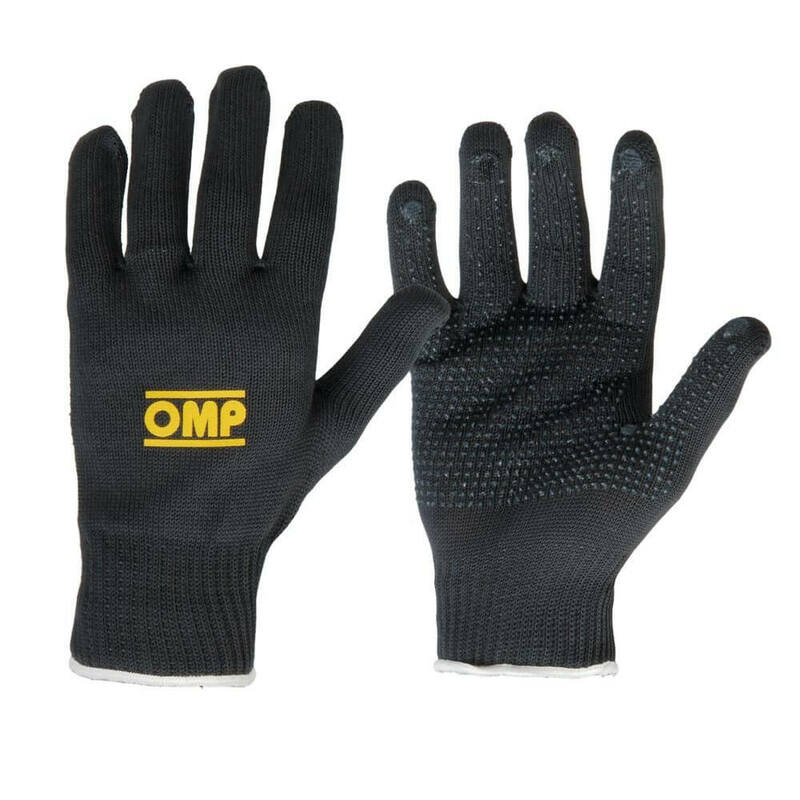 The workshop gloves from OMP are perfect for any mechanic. 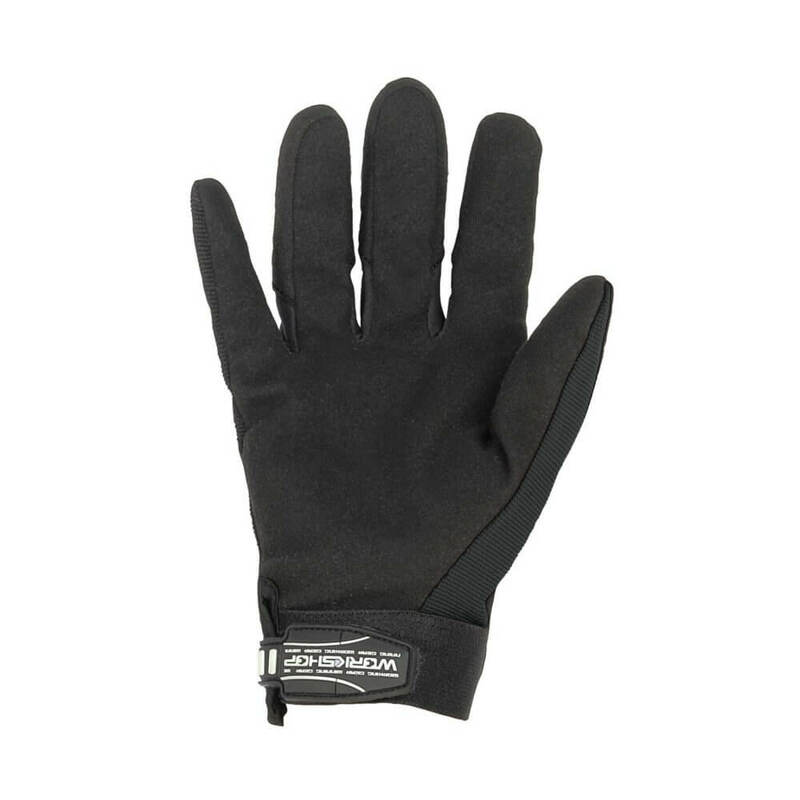 Manufactured from highly durable & ergonomic materials with the inclusion of suede leather palms & inserts, these gloves provide enhance grip to the wearer from the palms & fingers. 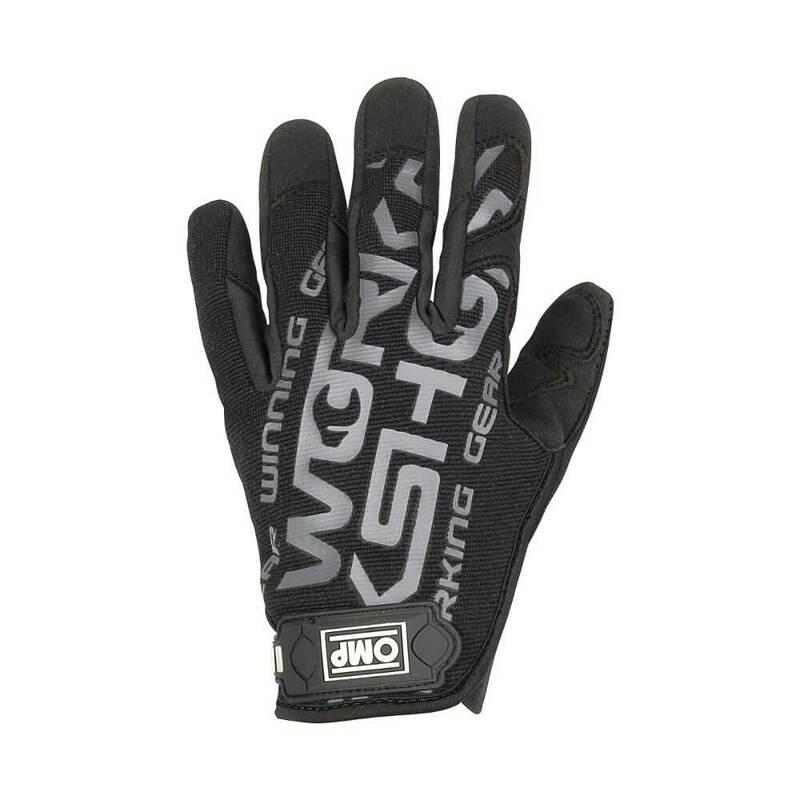 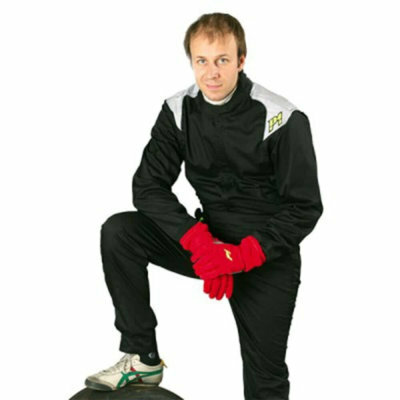 Featuring an elasticated Velcro closure, these gloves will ensure your hands stay protected and provide excellent sensitivity.